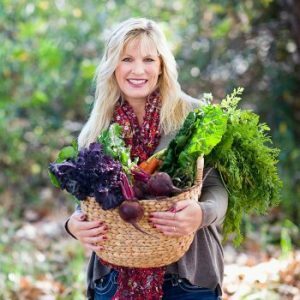 Are we eating light for the New Year? And by “we,” I mean you and me? It’s a given for me. I’ve got this beach vacation coming up… and there is nothing more awful than feeling fat on the beach. So I’m doing my best to shed whatever poundage I can before I hang out at the beach! 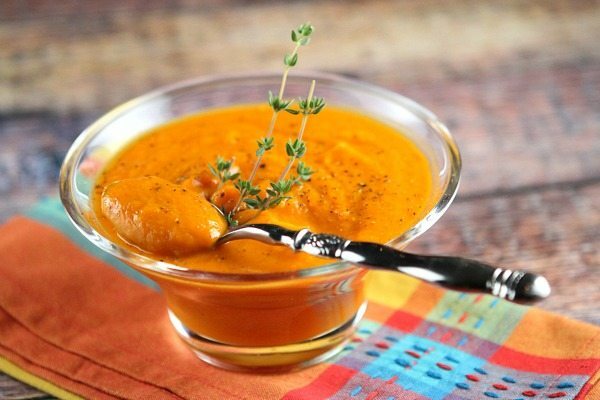 Recipes like this Carrot Orange Soup are perfect for those who are watching their calories as the New Year begins. You know… us! I love this soup recipe for a few reasons. 1. It’s completely comforting and filling, which is great for a lighter soup. 2. The color is mesmerizing. 3. 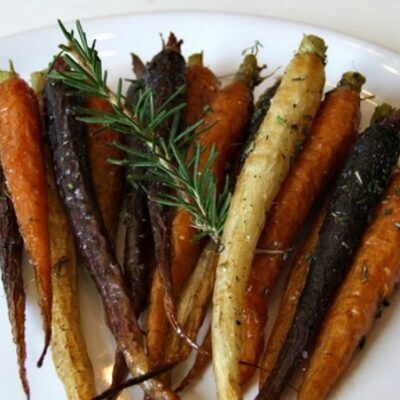 The orange flavor pairs nicely with the carrots, and I dig the hint of cinnamon too. The texture of this soup is thick. I prefer if that way because it seems more like eating than slurping. If you’d like a thinner soup, you can simply add in more broth. Enjoy your soup and eat it too! Heat butter in large saucepan. Cook onions in the butter over low heat for 25 minutes or until tender, stirring occasionally. Add carrots and broth to the onion mixture and mix well. Simmer for 30 minutes or until the carrots are tender, stirring occasionally. Reserve 1 cup of the broth. Remove solids to a blender or food processor using a slotted spoon. Add a small amount of the hot mixture and process until puréed. Return the purée to the saucepan and mix well. Stir in orange juice and reserved broth. Season with salt and pepper and stir in the orange zest. Simmer just until heated through, stirring occasionally. Ladle into soup bowls and sprinkle with cinnamon, if desired. To get more juice from an orange, microwave on high for thirty seconds. If you're preparing this recipe as GLUTEN-FREE, just be sure to use a brand of broth that is known to be GF. 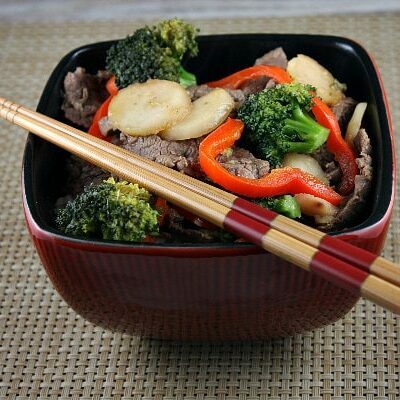 What a wonderful healthy dish filled with flavor and warmth! Well done. 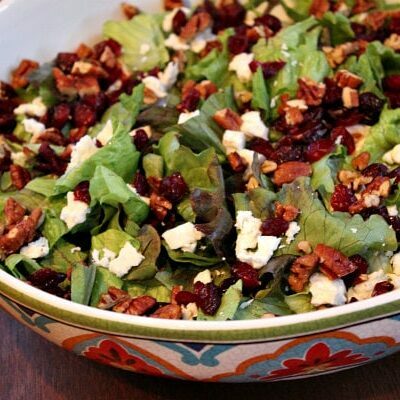 I am right there with you trying to eat healthy and shed some pounds before a beach vacation. This soup sounds amazing! Love that flavor combo!!! Soups like this are definitely what I’m craving! Love how brightly hued it is…total happy food! I love that you added the orange juice! 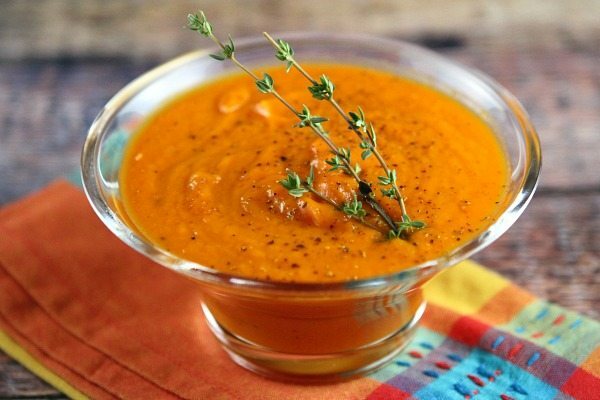 Totally making this – carrot soup is a favorite of ours! I adore the color of this soup! And it sounds so fresh! Perfect for the beginning of the year! The more veggies the better, especially after last month. 🙂 I love my soup, and this is so pretty! The flavor combination sounds delicious as well! Looks lovely and light and refreshing Lori! Love the orange in there Lori! Not a combo I would have come up with but it really sounds perfect. Have fun at the beach!! 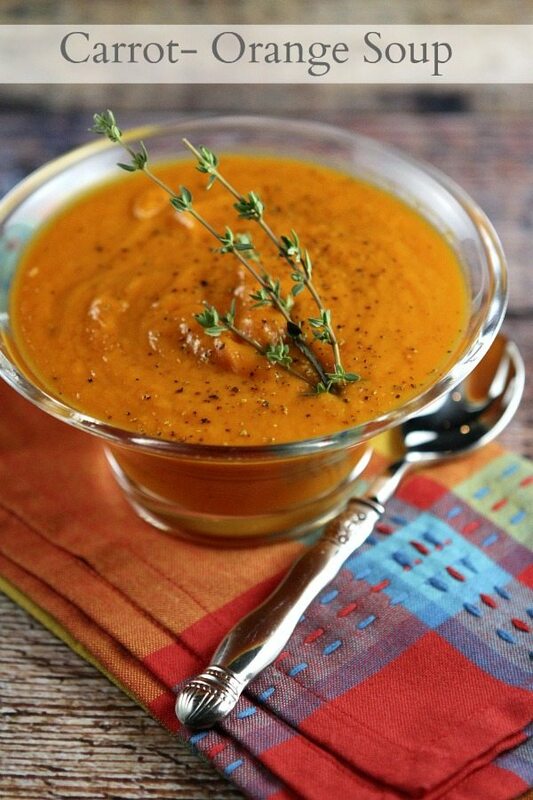 Mmmm….love carrot soup. We made something similar in one of my dietetics classes last year and we were all immediately addicted. Holy pretty soup! I LOVElovelove how bright and orange it is..it just LOOKS healthy! 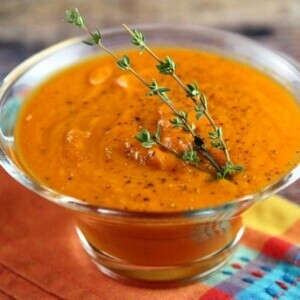 Love the idea of orange to brighten up the thickness of a carrot soup. And I like that this recipe doesn’t rely on heavy spices to create flavor. Sounds yummy, hope to try it soon! I’ve never heard of carrot and orange soup but my goodness – it sounds like the answer to world peace. It’s beautiful in that bowl! 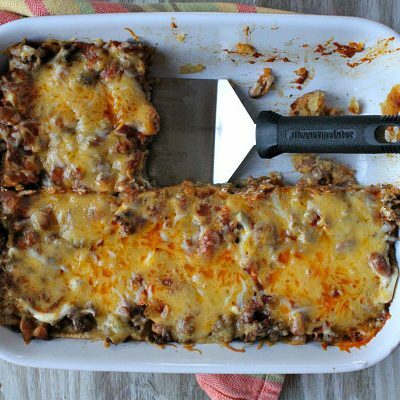 I’m making this tonight! I’m so excited!